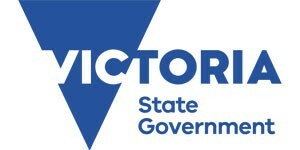 The Australian State of Victoria with its capital Melbourne, is the only Australian State to have a representative office in continental Europe. The main activities of our office in Frankfurt are to establish links between European and Victorian companies, provide information about the business location Victoria and assist firms interested in setting up or expanding their business operations in Victoria. Our professional advice is confidential, free of charge and without obligation.